Are these 34" wheels on this Challenger R/T cool or weird? 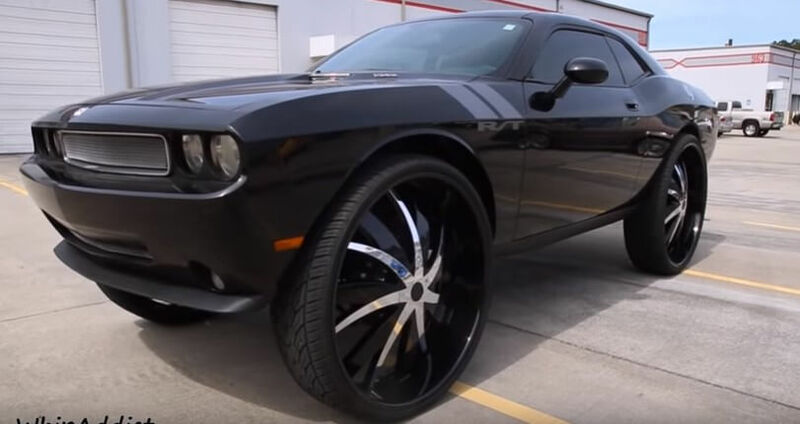 Are these 34″ wheels on this Challenger R/T cool or weird? Well, that a matter of taste. These huge wheels are not my cup of tea, especially not on a Dodge Challenger R/T. But, if you’re into that ghetto, gangsta look, it’s a look you can go with. 34″ wheels on a Challenger R/T! Looks like the fenders definitely have to be shaved down to fit all that tire under the wheel, and the thing looks kinda funny making turns. I don’t know, I guess if I spent money to customize an already cool car, I’d give it more horsepower. But that’s just me, like I said, it’s a matter of taste! Changing license plates in James Bond style! Daigo Saito touge drift at the Gunsai touge course!!! 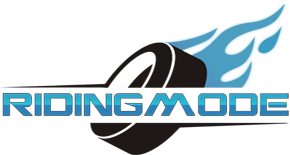 Hakone Turnpike amazing drifting and sliding video performance! Race between an RC car and a motorcycle goes really wrong!